The earliest dramatic representations of the Crucifixion, in Latin verse, were given early in the 13th Century. One hundred years later, Passion Plays were being performed by amateur players in both German and French. At the height of their popularity, in the middle of the 15th Century, they had developed into elaborate productions requiring three days to perform. Of the passion Plays performed in modern times, the best known is one dating from 1634 at Oberammergau in the Bavarian Alps. 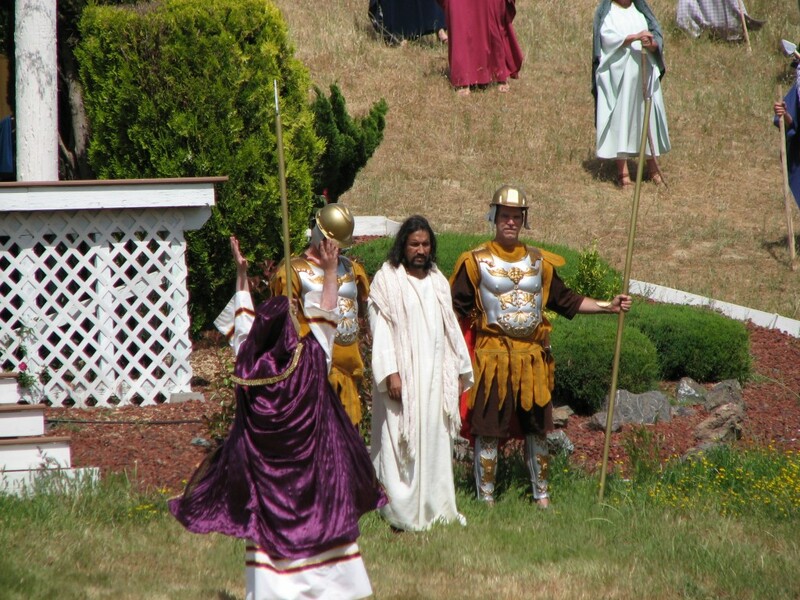 In 1939, some immigrants from Germany presented the first performance of the Black Hills Passion Play in Spearfish, South Dakota.